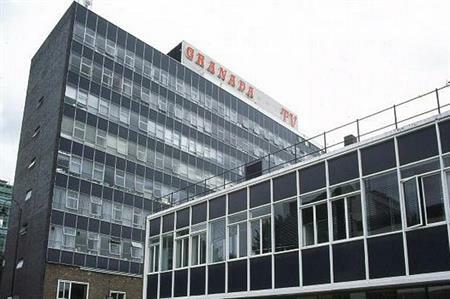 A new £78m theatre and arts venue will be built on the former site of Granada's TV studios in Manchester, providing a permanent base for the Manchester International Festival. The annoucement was made yesterday (3 December) by Chancellor George Osborne in his Autumn Statement. The venue will be called The Factory, a tribute to Manchester's legendary Factory Records label. The venue will offer a flexible arts space, catering for 2,200 seated and up to 5,000 standing and is expected to open in 2019. Sir Richard Leese, leader of Manchester City Council, said: "Manchester has a thriving creative industries sector and culture plays a central role in our growth strategy. The arts are not just a major employer in their own right but help us develop, attract and keep talented people and is a fundamental element of a city where people choose to live and work. The Factory Manchester will also feed the increasing demand for arts as the city continues to grow and provide a Northern base for those wanting to work in the creative industries to grow their skills." Manchester City Council expects The Factory Manchester to be a major catalyst to the cultural economy in the North West of England and beyond, attracting clusters of related activities and extra visitors to the city. It is calculated that within a decade it will help create, directly or indirectly, the equivalent of 2,300 full-time jobs and add £134m a year to the economy.